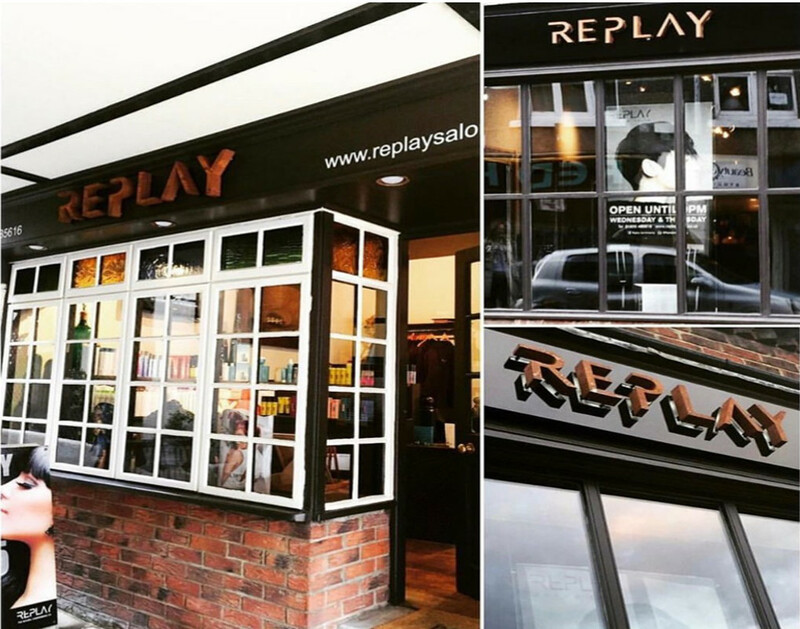 Replay was established in 1986 by a top hair designer, Paul Huitson. Paul’s philosophy has always been to deliver the highest quality and innovative hairdressing in a relaxed and stylish environment, at affordable prices. 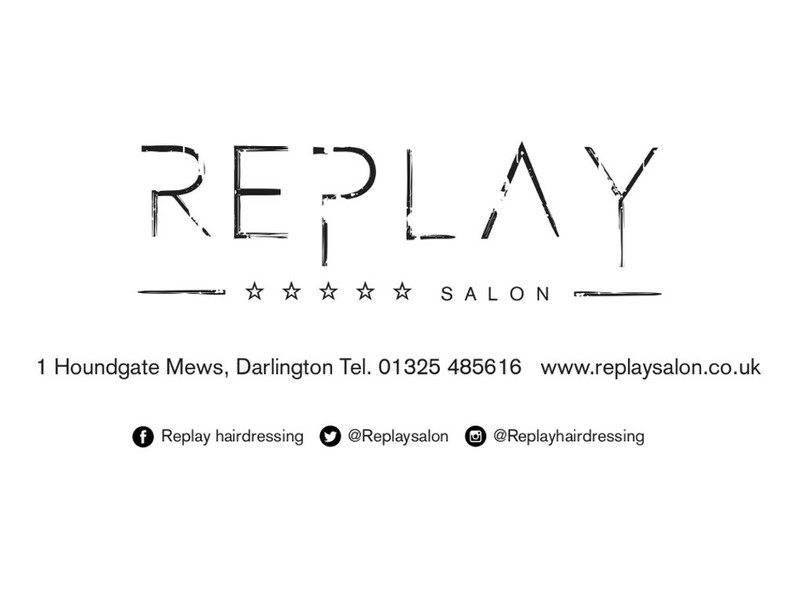 Replay firmly believe in high value training for all of our staff with Professionals in colouring, cutting and styling services, you can be sure to get the best quality of service here. Infused with Keratin and Collagen Restoring Moisture, Shine and Resilience. I certify that this review is based on my personal experience of Replay and is my opinion. I have no business or personal link with Replay and have not been offered payment to write this review. By providing these comments you give Good Salon Guide permission to review and publish this information. Good Salon Guide reserve the right to edit comments for length, spelling or clarity where appropriate. As part of this appointment request Good Salon Guide will record your name, email address, telephone number and appointment details. This information will be passed to Replay by email, through the Good Salon Guide app and over the telephone. This data will not be shared with any other companies and we will manage your data in line with your preferences below.